BeBeLove USA is a growing baby brand and it aims at offering a chic look at baby products. 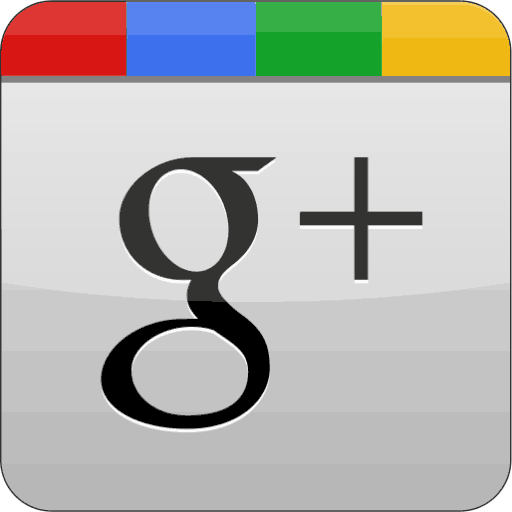 This has come with a mix of products that see a wide range of reviews. 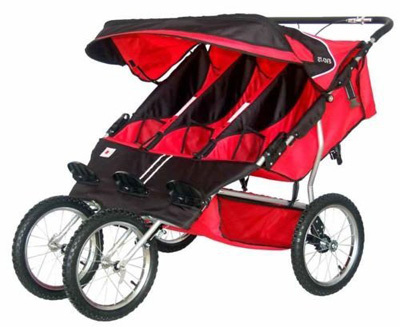 The company’s BeBeLove Triple Jogging Stroller is one of those strollers that sees this kind of mix. Multiple colors sold out from most retailers, which can be a good sign, but there are some complaints over minor items and customer service. BeBeLove makes a very pretty product, but it doesn’t seem to hold up to moderate use. The price, $500 – $600, has been a selling point for some consumers. The stroller seems to take jogging well and, like all jogging strollers, performs its best when you keep the tires full of air. It’s good for the price as many triple strollers are more expensive. Users also like the seat of the stroller because they fit kids well and recline nicely. The comfort level of the children seems to be very high. 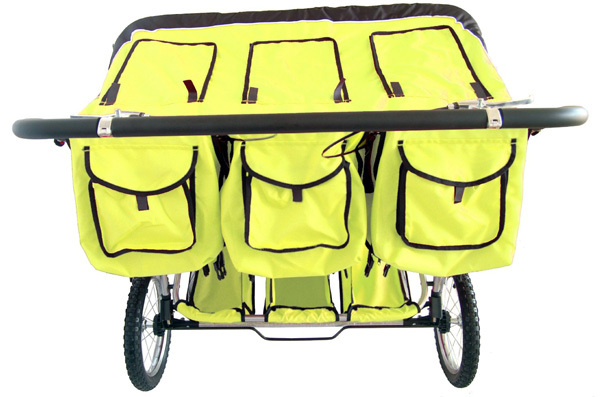 The stroller folds completely and all three kids will sit side-by-side-by-side. Downsides to the strollers seem to come in their construction. Even positive reviews note items such as the canopy flying back in any medium or high wind. Part of this is a stitching issue that is also present in the fabric used for the rest of the stroller. Most customers notice fraying of edges or sides within a few months of use. Some users say that a metal or hard-plastic water bottle will tear the holder provided by the stroller. Customer service for the brand seems to be minimal, another major complaint of consumers. 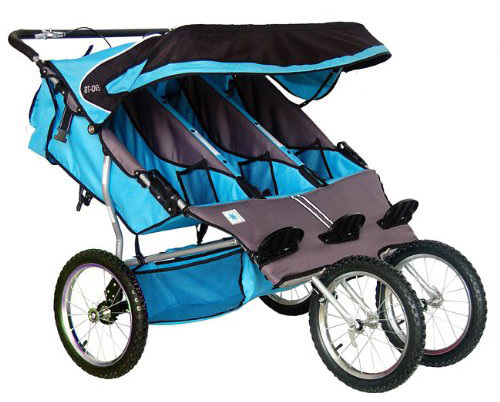 One reviewer was initially sent a package with only front wheels and then the replacement stroller had locks improperly installed so the wheels would not turn properly. This may have been caused by bent rims, another common complaint. One interesting note is that BeBeLove has started a lease program for its strollers. Customers with this program pay a reduced fee and don’t have to pay to ship the stroller back. The warranty covers the entire lease period. It doesn’t provide much information on the lease program but says it is allowing consumers to sign up now. 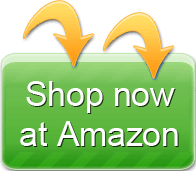 Reviewers have noted that it exists and that the quality of items shipped seems to be reduced, but few have made much mention about the service itself. Unfortunately, looking at BeBe’s sales numbers, the lease program may be a way to use a significant amount of unsold inventory. Some products have been unavailable on Amazon for months; this could mean either the company is pushing its lease service or that it may be gearing up for a new product lineup – that could mean a shortage of replacement parts for its triple jogging. 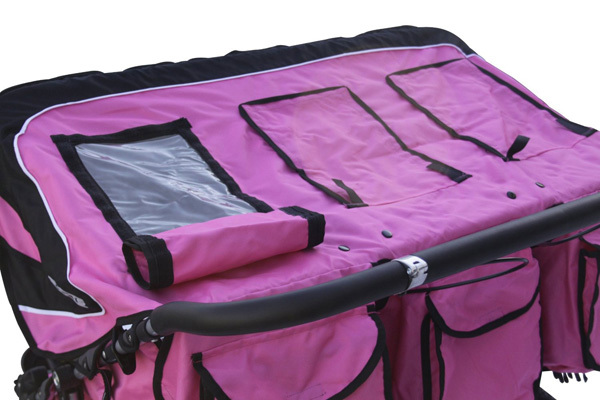 BeBe says this stroller is just for heavy jogging, so it’s bigger than a standard door frame when it is unfolded and fully open. 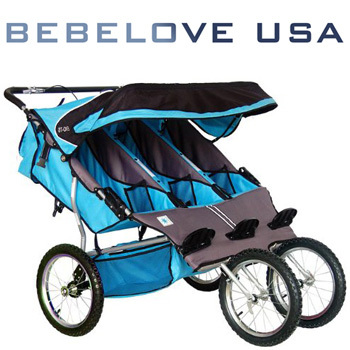 BeBeLove does not offer any accessories for its strollers. 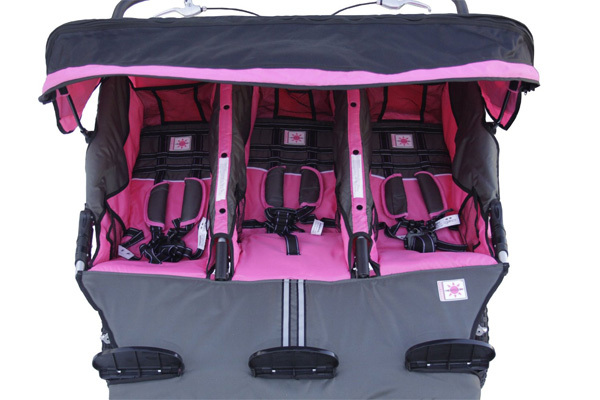 The stroller offers 3 under seat baskets, 3 back seat pockets and 6 side pockets, so you likely won’t need any other storage because this is made to just be a jogging device. It also has a place for your water and wallet, with zippers, so you’ll likely not need any additional items to use it for jogging. 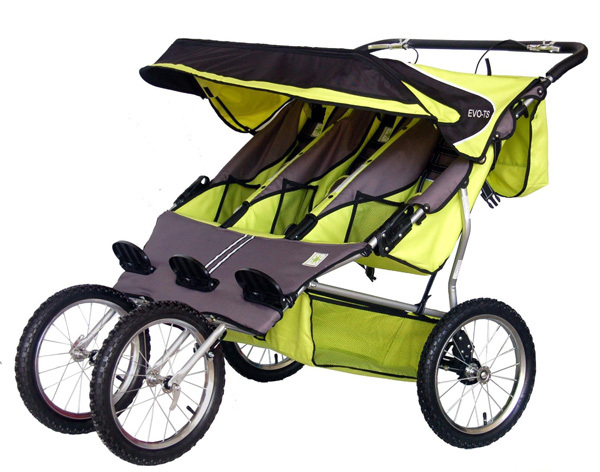 If you want to jog in style, this is the stroller for you. Users say that it jogs very well and can handle an intense workout. This is especially good if you don’t want to own a stroller that you may soon grow out of. Your best bet for the BeBe stroller is actually to take part in its lease program. BeBe is putting much of its work behind its leasing program and has replaced its webpage FAQ with items that solely address its leasing option. Leasing may also be a better option because of some problems with shipping the device and factory defects such as bent rims. BeBe appears to offer a limited one-year warranty. The company does not sell replacement parts so any damage outside of the warranty may cause the product to no longer be usable unless the person you purchased it directly from will sell you the spare parts you need. The full cost of the lease or purchase is charged when the order is shipped. Even if you select a three-year lease term you pay all of it up front. You pay shipping charges based on your location for receiving the stroller. You’ll get a free-shipping option when you return a stroller at the end of a lease. Leases can last up to 3 years before needing renewal. No. The company says that its low price means you cannot return a lease without a problem in the first 3 days. 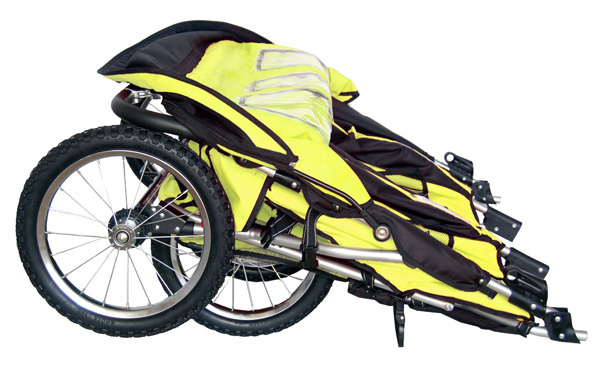 You should get the stroller within 2 business days of the company processing your payment. BeBeLove is a newcomer and it is focusing on the chic market to gain a foothold. The company’s website is very hard to understand and it appears to allow anyone to sign up as a reseller, so it’s best to buy from a third-party that is trustworthy (such as Amazon itself). BeBeLove says that it has “disregard of the economy depression” and will not cut its prices or introduce lower-cost items. It has started a lease program, though some complain over the items being shipped. The company has had two major recalls – one bath seat and one walker – in the past two years. The company is still trying to find its legs and develop a true customer service department as well as a warehouse that has enough products and replacement parts. 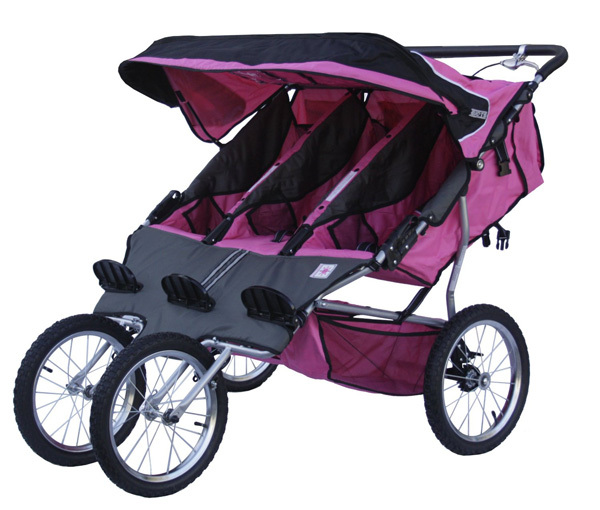 BeBeLove offers a solid jogging stroller that’s really good for that type of activity. 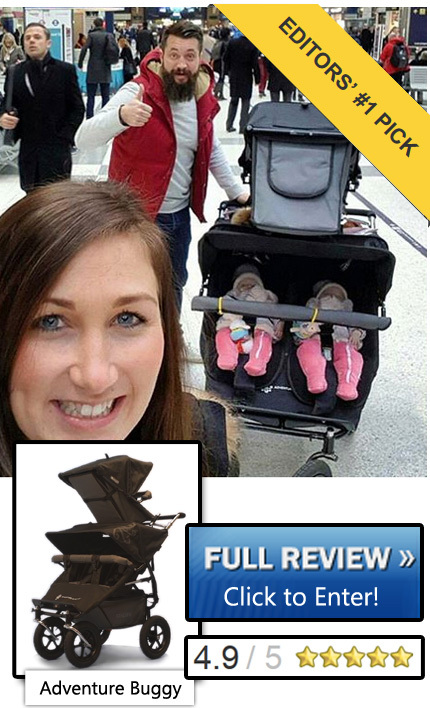 If you want to lease instead of own, this is perhaps your best stroller in our list. Unfortunately, it comes with a lot of serious problems. Thankfully, these tend to be apparent as soon as the stroller arrives. 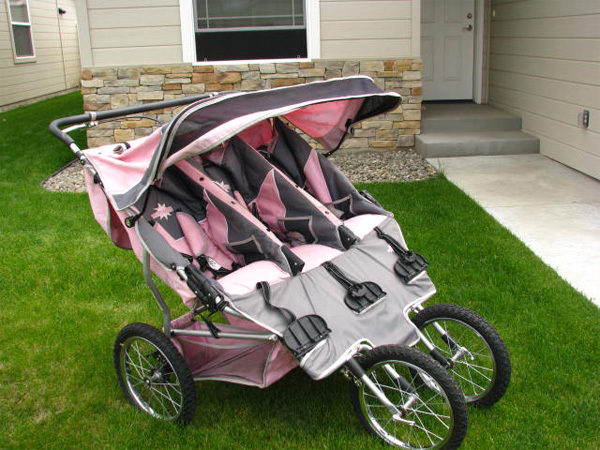 Consumers who have gone through the hassle of getting replacements have been satisfied after one or two new strollers. 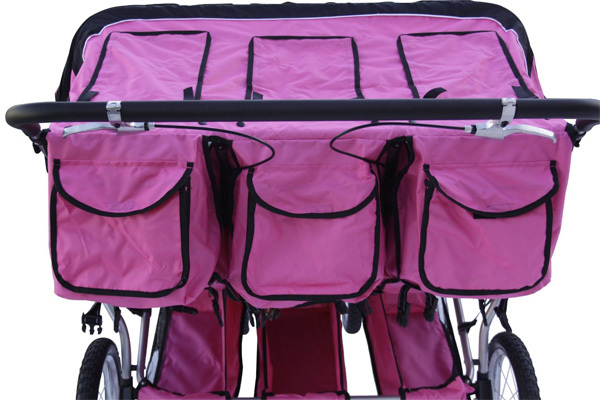 Costs fluctuate and the strollers seem to be staying around $600 during the summer of 2014. However, many models are no longer available online. It appears that BeBe may be pushing its leasing program, which could see its already poor customer service degrade further for those who purchase a stroller. It offers a lot of storage space, and makes a decent bet if you just want to job. Please remember that these strollers are wider than a normal door when open, so you may have to get everyone seated once you leave the house.